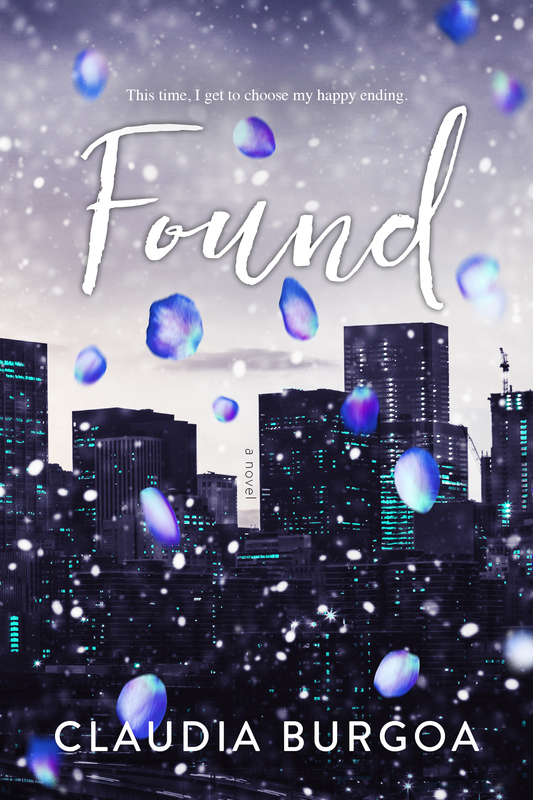 Happy Book Birthday to FOUND! Hi there! I’m sharing a teaser for a new contemporary romance out today from Claudia Burgoa. FOUND sounds like a second (or third) chance for a down-on-her-love gal starting over in Frisco. Expect a review from me in the next couple of weeks. I liked this one. Interested? You can find FOUND on Goodreads, and it’s only $.99 on Amazon, iBooks and Kobo through release week! Catch up with Claudia on Facebook, twitter, Instagram, Pinterest, or sign up for her newsletter for updates! Happy book birthday to Claudia!